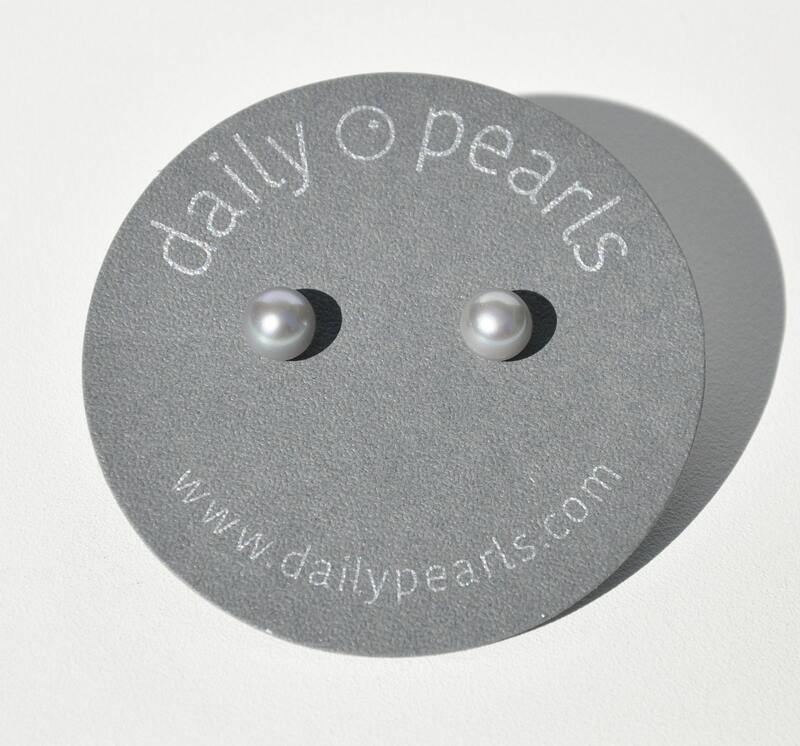 These are the smallest round freshwater pearls available from Daily Pearls. They are small enough to be worn by a girl. 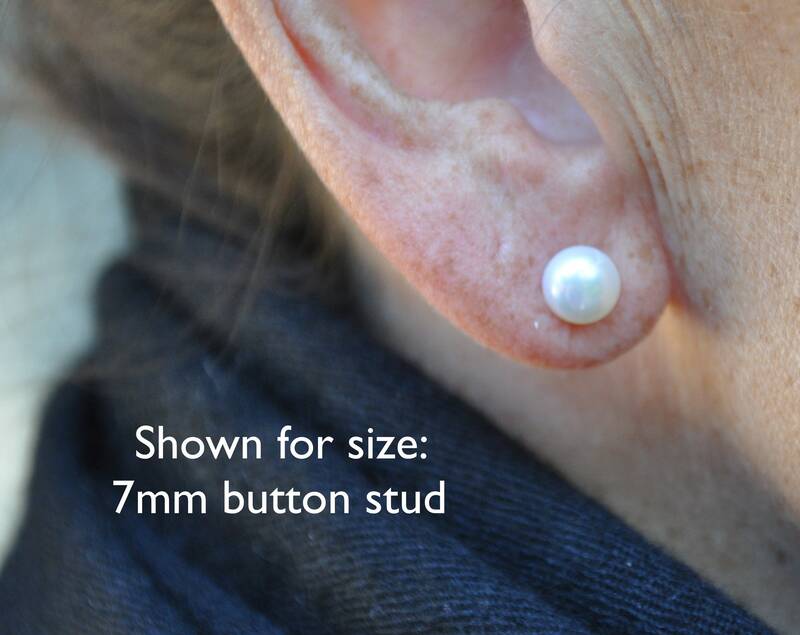 They are small enough to be worn in the second hole on a woman’s earlobe. 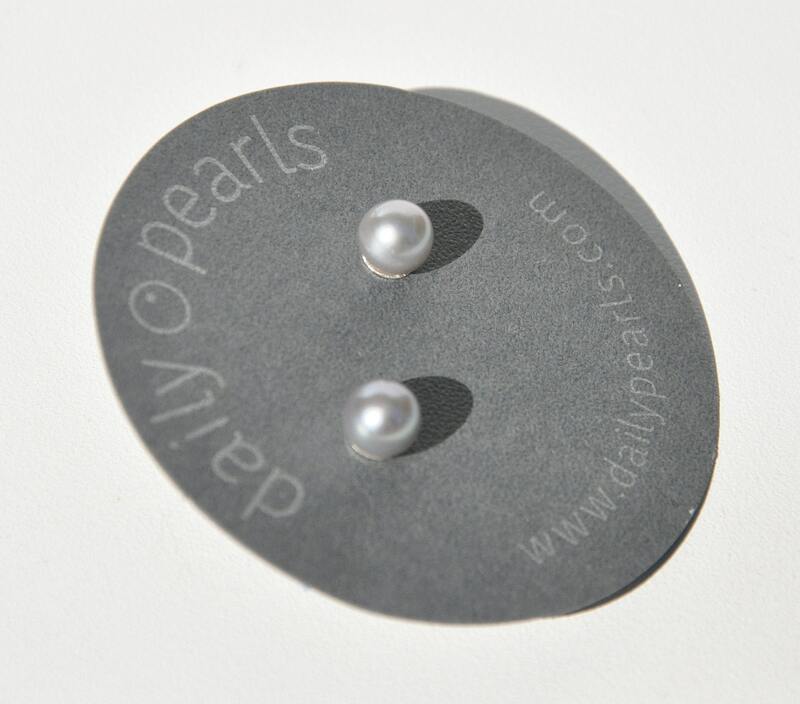 They are also the perfect size for cases where discreet earrings are required. 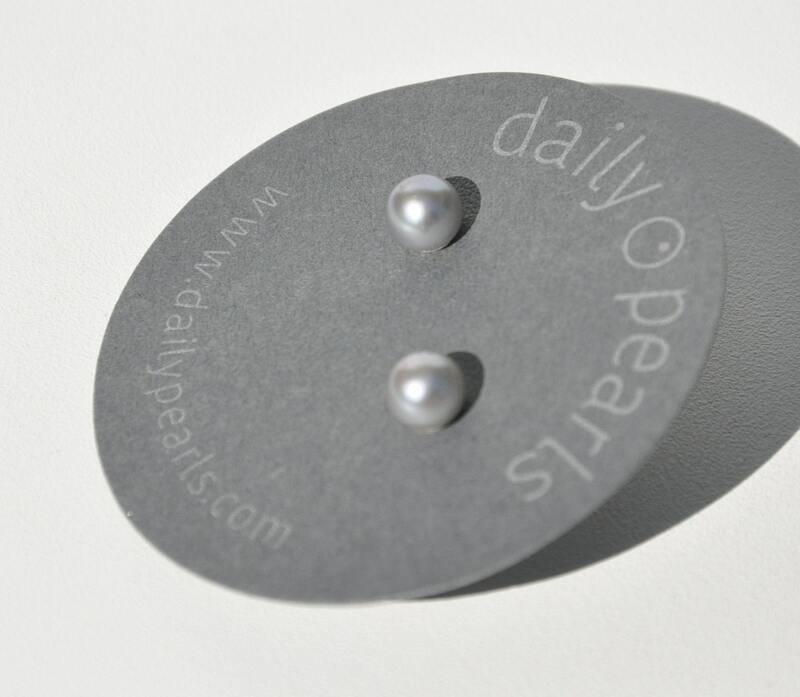 In grey, they are classic as well as distinctive and stylish. 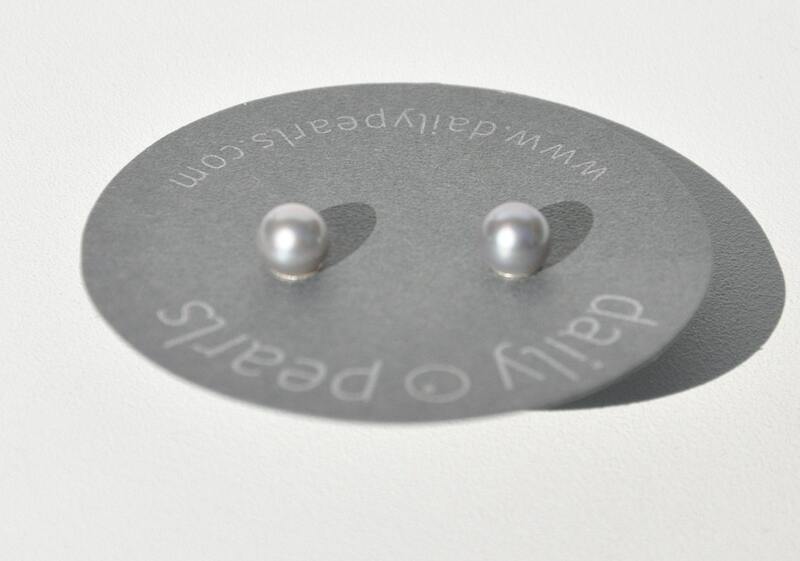 The above photos include an example of a 7mm stud on the ear.